NOTE: Pink buckles have been discontinued. This will have a black buckle. 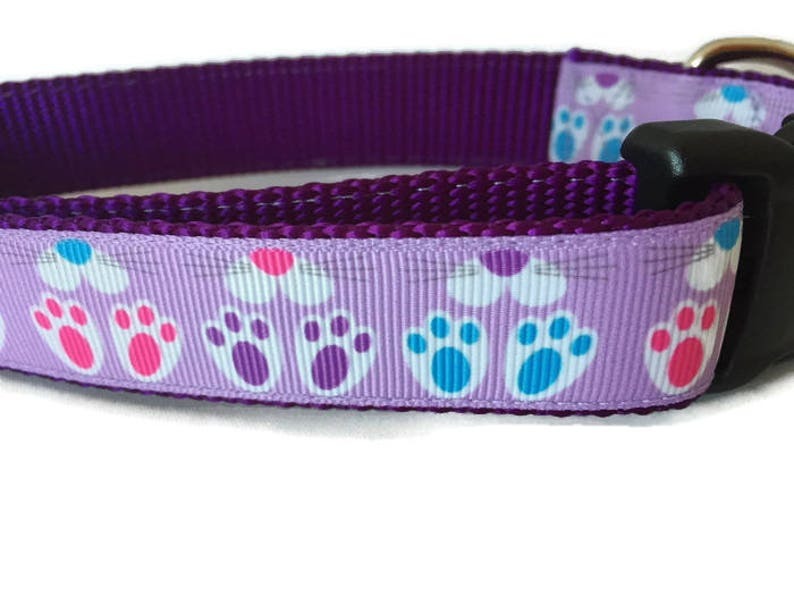 All Caninedesign collars are 1 inch wide and adjustable. They are quality, handmade items. Materials are purchased in large bulk quantities to keep costs down.